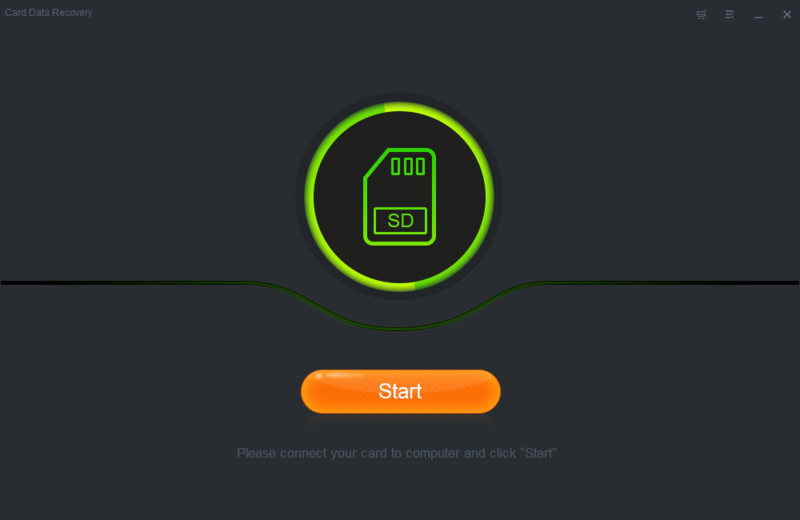 Professional SD Memory Card Data Recovery software helps you recover missing files from SD Card specially. This article will introduce how to use Shining Card Data Recovery (Full version & Free Version) to you in details. 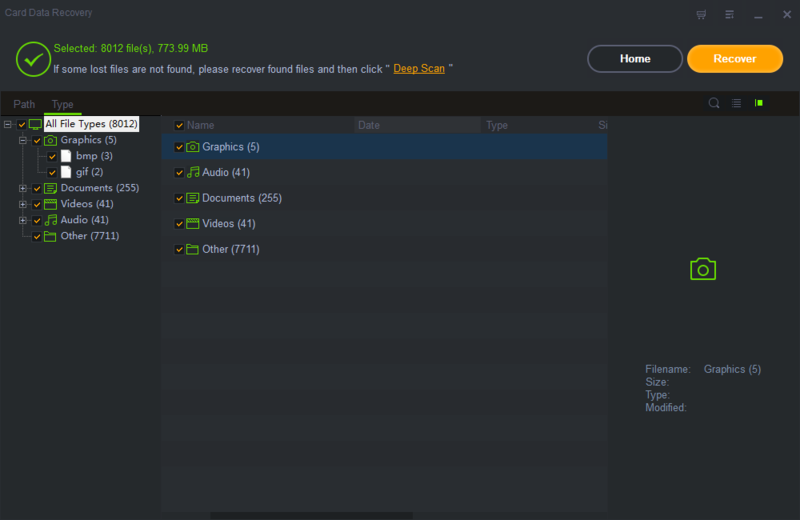 Connect your SD card to computer; launch Shining Card Data Recovery software, click "Start" button and all the partitions and drivers that are related to your computer will be showed on the interface. 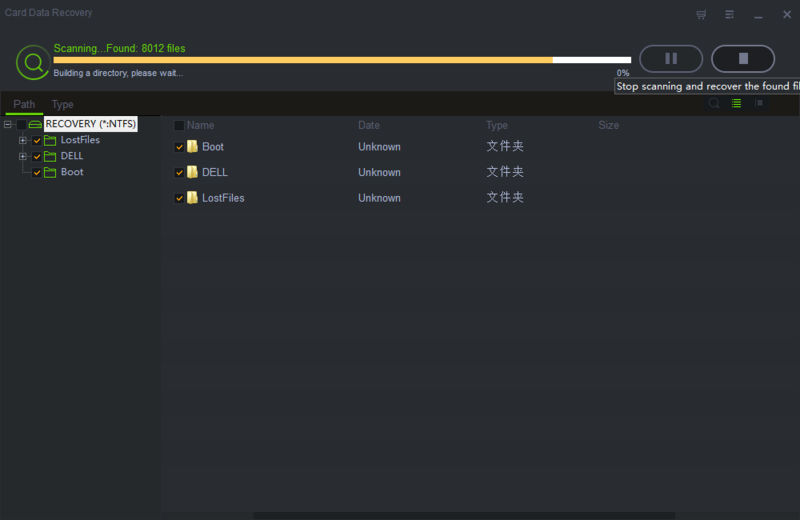 Select the SD Card where you lost files and click "Scan" button to search for all the deleted, lost and existing files. A quick scan will start first. After it completed, a deep scan will automatically launch to find more lost files. 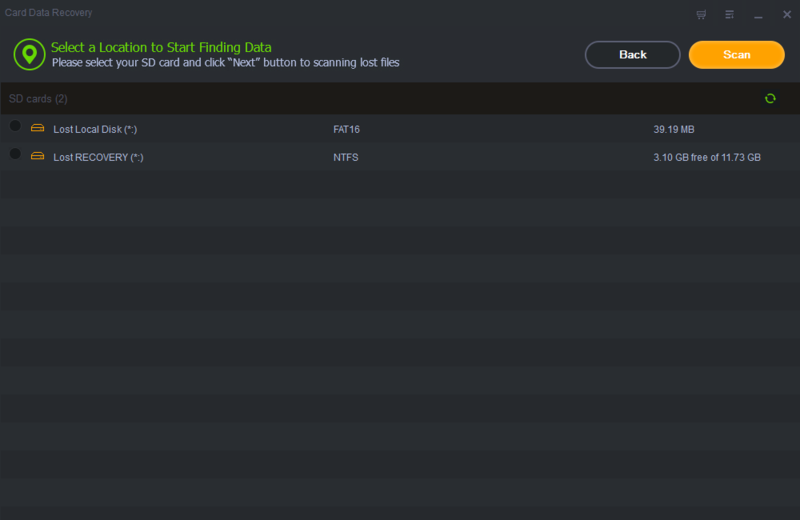 When the deep scan finished, you can locate what you have lost by filtering data through file types. Click "Recover" button to retrieve them back from SD card. Sandy - Shining Android Data Recovery allows Android users to recover deleted or lost data, folders from Android Phones and Tablets.